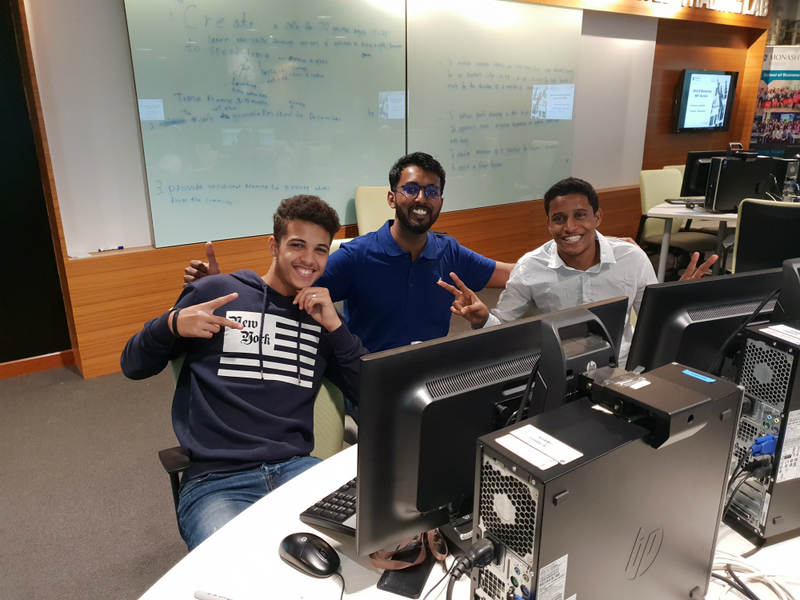 Monash University Malaysia is no stranger to championing the cause of refugees. For years, the university has been actively engaged in programs aimed at assisting and empowering refugees through capacity building, funding and partnerships with multiple organisations through its School of Business. 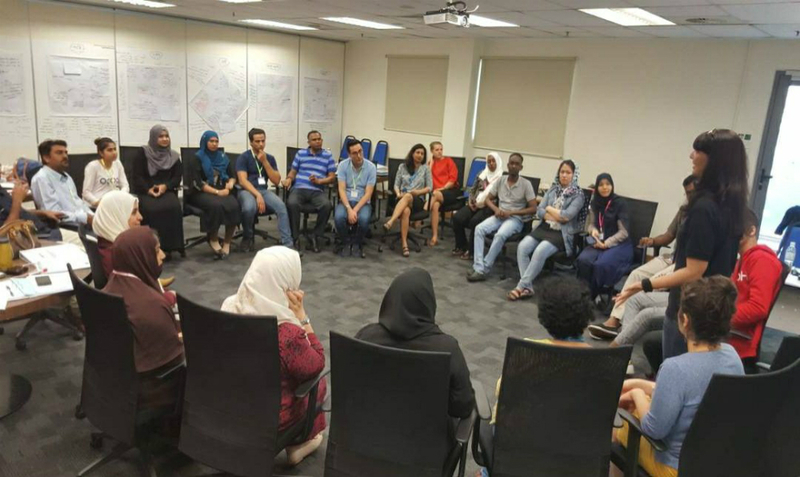 Chief among them are Connecting and Equipping Refugees For Tertiary Education (CERTE) and the Social Protection Fund (SPF) Program, which aims to educate young adult refugees and help fund refugee community-based organisations (CBO) respectively. 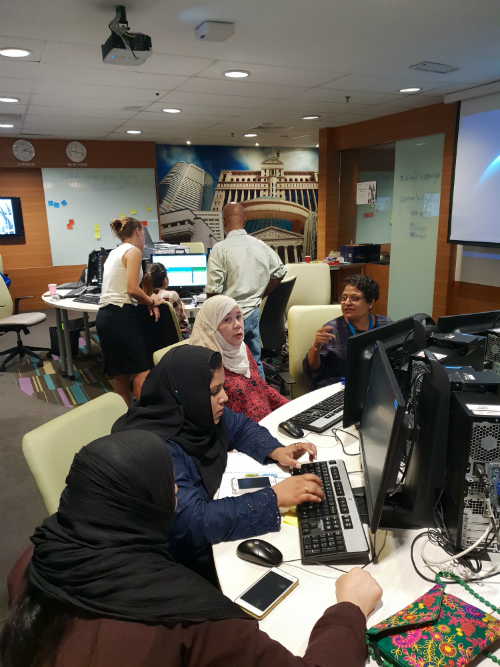 Both programs are coordinated by the Monash Malaysia School of Business, led by Priya Sharma and Dr. Justin Xavier in collaboration with multiple partners, including the United Nations Commissioner for Refugees (UNHCR) in Malaysia. Education is among the key tools needed to empower individuals and help them thrive in life. On that note, CERTE aims to identify refugees who demonstrate the motivation and academic potential to access further education and to equip and empower them to gain a place at university or college. Established in 2016, it is led by Jessica Chapman, Managing Director of T4R and Dr Robin Duncan from Open Universities for Refugees (OUR). 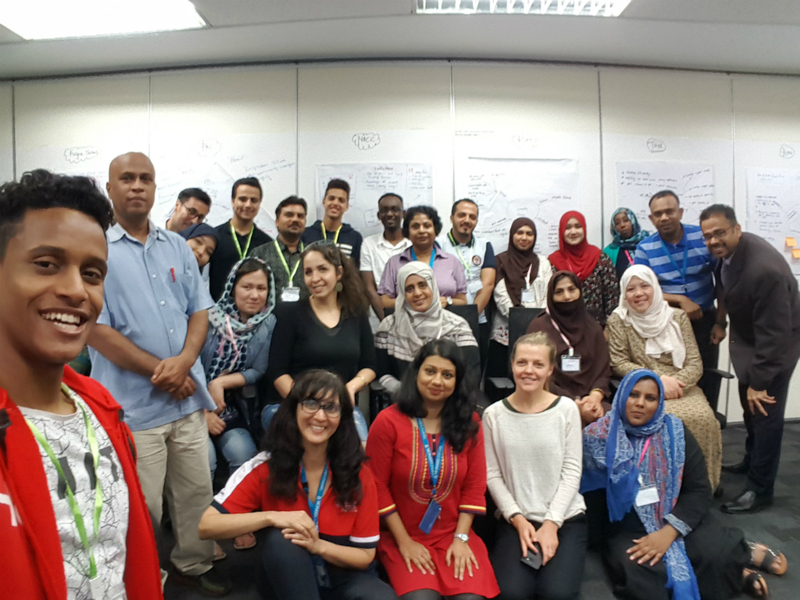 CERTE is also supported by UNHCR Malaysia and Teach for Refugees (T4R), an NGO focused on education of refugees. 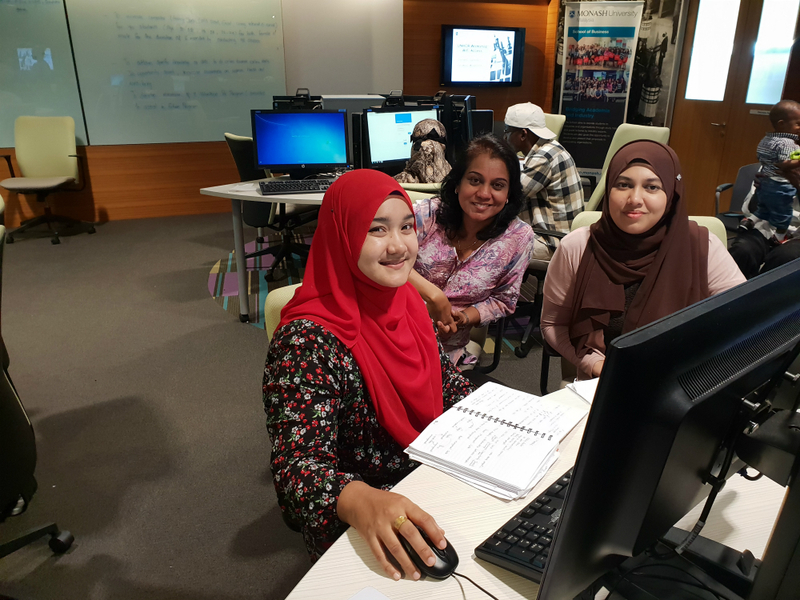 Priya Sharma, Coordinator and PRME Ambassador at Monash University, said that Malaysia is home to one of the largest urban refugee populations in the world. PRME (Principles for Responsible Management Education) is a United Nations-supported initiative founded in 2007 as a platform to raise the profile of sustainability in schools around the world, and to equip today's business students with the understanding and ability to deliver change tomorrow. As a voluntary initiative, PRME has become the largest organised relationship between the United Nations and management-related higher education institutions. “According to the latest UNHCR statistics, Malaysia hosts over 150,000 refugees and asylum seekers. About 90% of them are from Myanmar, and the others are from diverse countries such as Afghanistan, Iraq, Somalia, Pakistan or Sri Lanka,” she said. 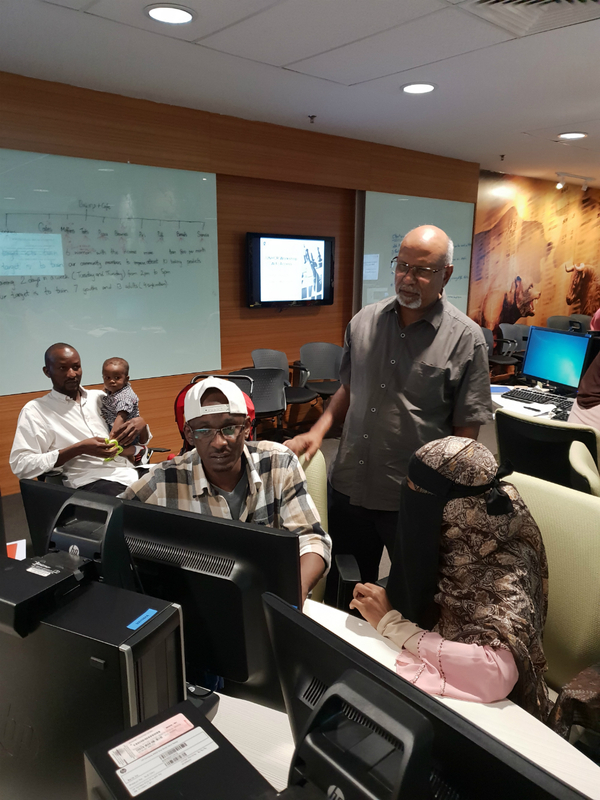 Their three-week long CERTE program gives 15 refugee youths across Kuala Lumpur, including Rohingyas, Sudanese, Yemenis, Pakistanis and Middle Easterns, an opportunity to be exposed to university life. Participants are selected via an interview process. “These students have completed their IGCSE or a certain level of academic qualification from their home country but had to leave their country in haste. Their education is abruptly halted and are unable to continue in Malaysia due to their status. Since this program, the students have taken part in other initiatives to improve their education, like online learning and education-focused projects initiated by T4R,” explained Sharma. Through the program, students are equipped with the basic knowledge of the application process of higher education institutes; have a better understanding of areas of knowledge and different academic disciplines; and develop basic research skills in writing and presentations. At the end of the program, they are awarded a certificate of completion. 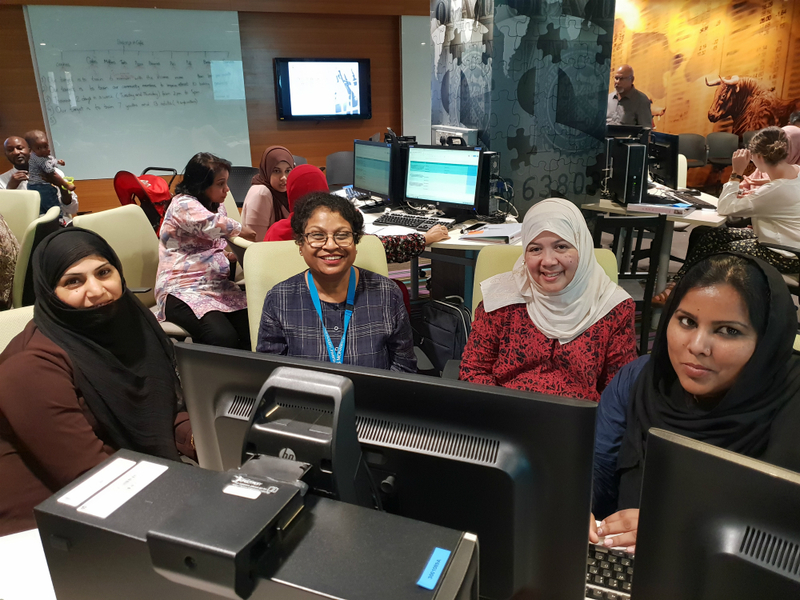 “This certificate not only endorses their participation but also serves as a unique stepping stone to future learning opportunities in Malaysia or elsewhere. Also, students who successfully complete the course are given the opportunity to sign-up for a mentorship program that will provide continued support in their university application process,” she said. While the CERTE bridge course does not guarantee students admission into universities, Sharma notes that it is worth seeking the assistance and collaboration of respective embassies to find ways to overcome this issue. Helping refugees to become productive members of society cannot be done by working in silos. Thus, the School of Business’s involvement and support of the refugees requires strong partnerships with multiple organisations, including the UNHCR and T4R. 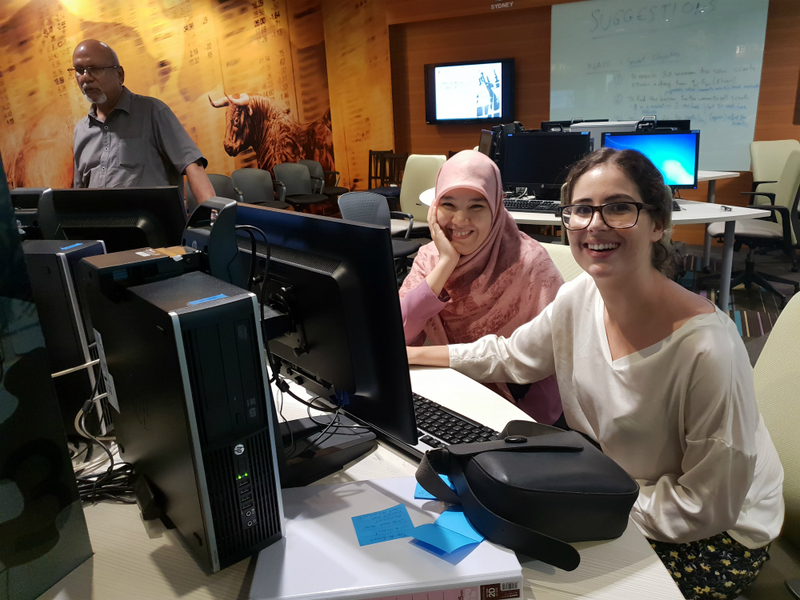 Through their past collaborations with these organisations, a task force was set up to look into possibilities of offering education to refugee students with advice from UNHCR Kuala Lumpur. “As trust and confidence between the entities grew, in 2018, T4R was granted the Refugee Social Protection Fund (SPF) Program by UNHCR, to be implemented in partnership with the School of Business,” said Sharma. The program’s objective is to strengthen the capacity of the seven refugee CBOs and to ensure adequate support for these community-led projects to promote self-reliance within the refugee communities. The program, which ends on 31 December 2018, also aims to improve livelihoods of some 200 vulnerable persons in the community, especially women and youth. “Part of our role is to conduct workshops for the CBO leaders and provide mentors to guide them. 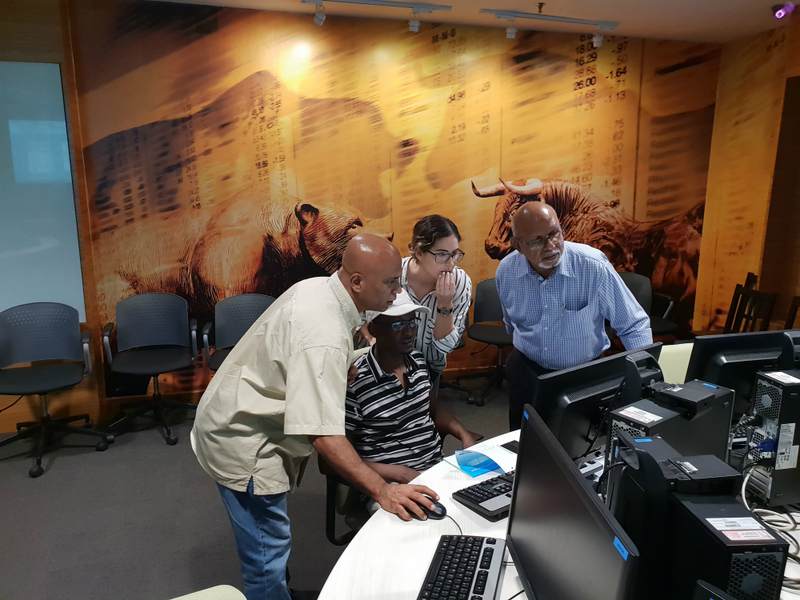 The workshops provide key tools to help the CBOs meet their individual needs, while also providing a platform for collaborative work and team-building across CBOs,” said Sharma. Among the skills CBO leaders will be equipped with include project management skills, while their mentors and facilitators will guide CBO representatives in their application of the Refugee SPF project fund. A total of three workshops are conducted with CBOs who receive the funds. “Each CBO is paired with a PRME mentor, who are academics from various disciplines within the School of Business. While the collaboration can positively impact the refugee society and NGOs, it does not come without its challenges. Sharma notes that communication with the refugee mentees has not always been easy as they are busy making ends meet, which makes engaging them an uphill task. “In such a predicament, it is up to the collaborative partners to be aware of this problem and press on, sensitively, to help them,” she said. In speaking about the future, Sharma hopes that this initiative will inspire students and staff to engage in more impactful measures surrounding the UN’s 17 sustainable development goals and make efforts to partner with UN bodies and NGOs to successfully impact society and communities.